As one of the most widespread raptors in the world the sleek and speedy Peregrine Falcon is found on all continents except Antarctica. With a varied range that stretches from the tundra regions of the Arctic to the tropics, the Peregrine is found in almost any climate other than the extreme polar areas and tropical rain-forests. With such a widespread distribution around the world the Peregrine Falcon is rivaled by only the Osprey in its extensive habitat. Preferring to be near the coast where shorebirds and waterfowl are common the Peregrine can also be found anywhere from the desert landscape to the urban city setting making them one of the most adaptable birds. The Peregrine Falcon is smaller than some of the other birds of prey such as the Bald Eagle, Osprey and Hawk measuring on average from 15 to 20 inches in length, about the size of the common crow. Its wingspan is impressive however and can reach up to four feet across while its weight will vary from about a pound up to three pounds. As with other birds of prey the female Peregrine Falcon can be up to 30% bigger than the male. 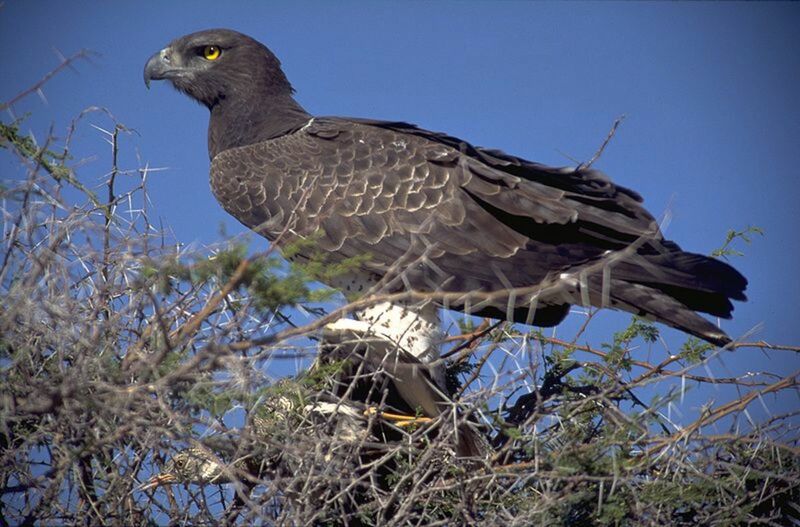 The plumage is similar between the male and female with a generally black to blue-grey back and wings. 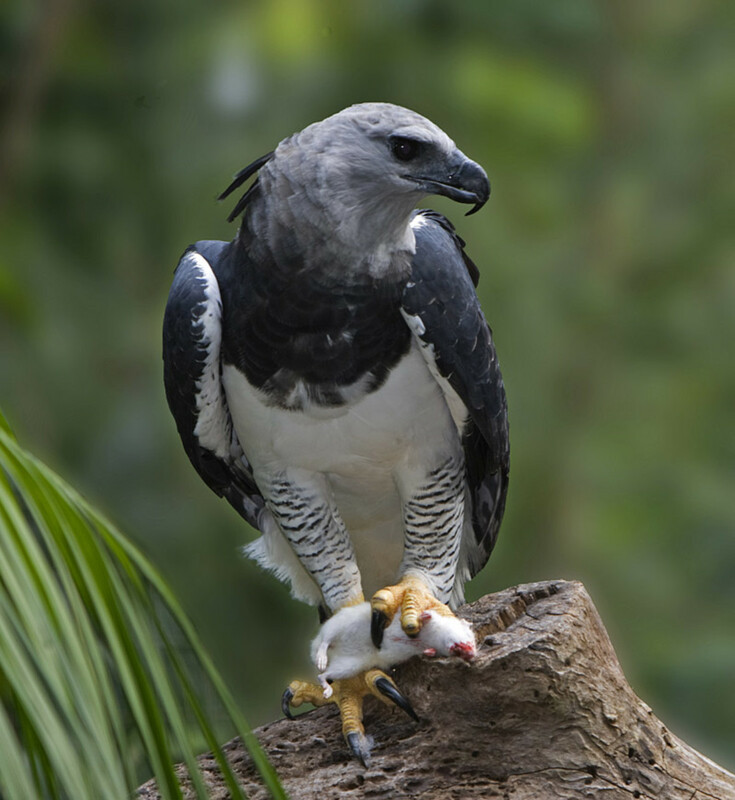 The underbelly of the Falcon is usually white to off white with dark spots and the crown is generally black which contrasts with its white neck. 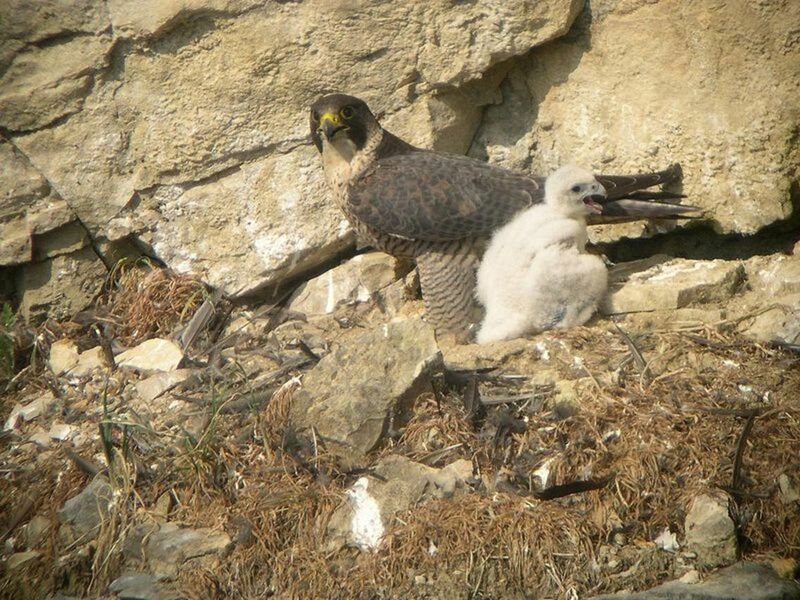 The feet of the Peregrine are a very distinctive yellow. Like other birds of prey the Peregrine Falcon mates for life. The mating pair will construct a simple nest or scrape usually high on a ledge, cliff, small cave, or even on skyscrapers and bridges in cities. The diet of the Peregrine consists mainly of other smaller birds although they will occasionally hunt for small rodents and even insects. The Peregrine will prey upon other birds in mid air and use its great speed to dive (stoop) and grab other birds in a spectacular mid flight duel. A favorite meal of the Peregrine is the pigeon and the abundance of pigeons in cities along with tall skyscrapers for nesting is one reason why the Peregrine has adapted well to city life. 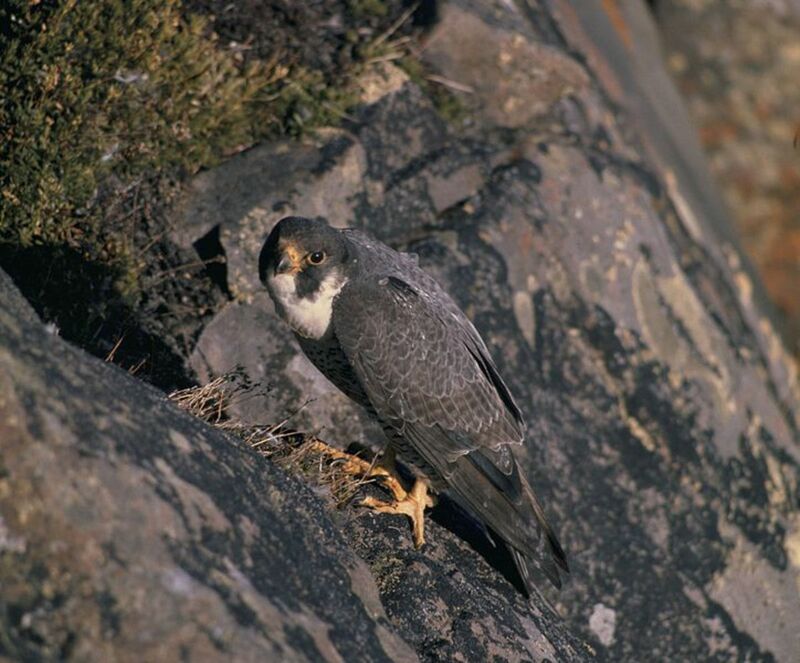 Spring is the mating season for the Peregrine Falcon and the female will usually lay three to four eggs. Both parents will share in the incubating duties and the eggs will hatch after about a month or so. The chicks, also known as eyases, will start to fly after about six weeks but will remain dependent on their parents while they learn to hunt for another couple of months. 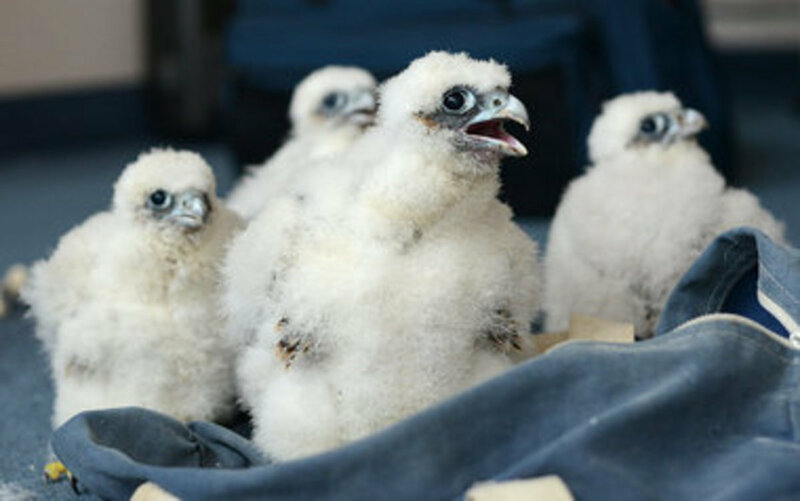 Falcon chicks grow very quickly and will double in size just within the first week. The Peregrine Falcon population along with other large birds of prey was severely impacted by the use of DDT during the mid 20th century. 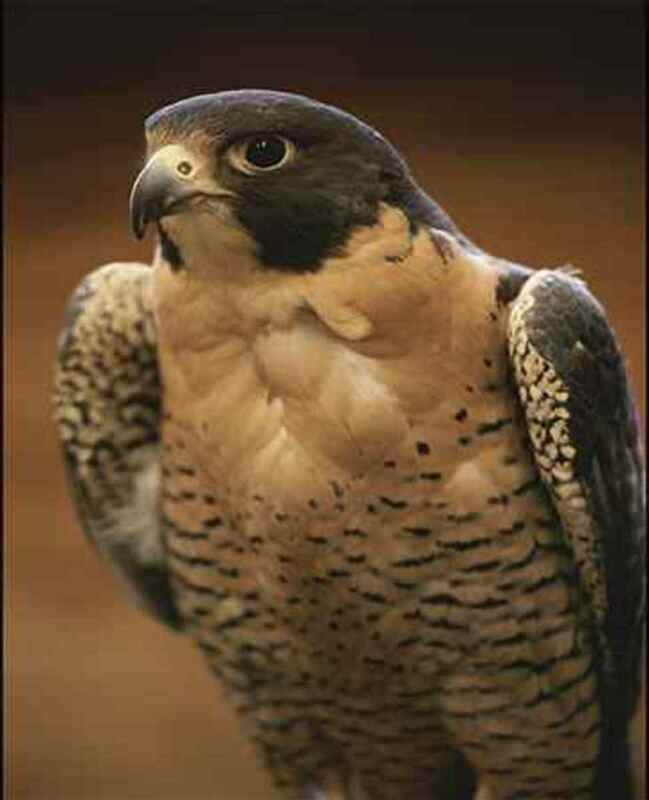 By the mid 1960’s the Peregrine Falcon was extinct in the eastern United States and parts of Europe and was severely endangered in the western U.S. The eventual ban of DDT along with other conservation and reintroduction efforts has resulted in a strong rebound for the Peregrine. There are now estimated to be upwards of 3,000 breeding pairs of Peregrine Falcons in Mexico, Canada and the United States and over 20,000 pairs worldwide. 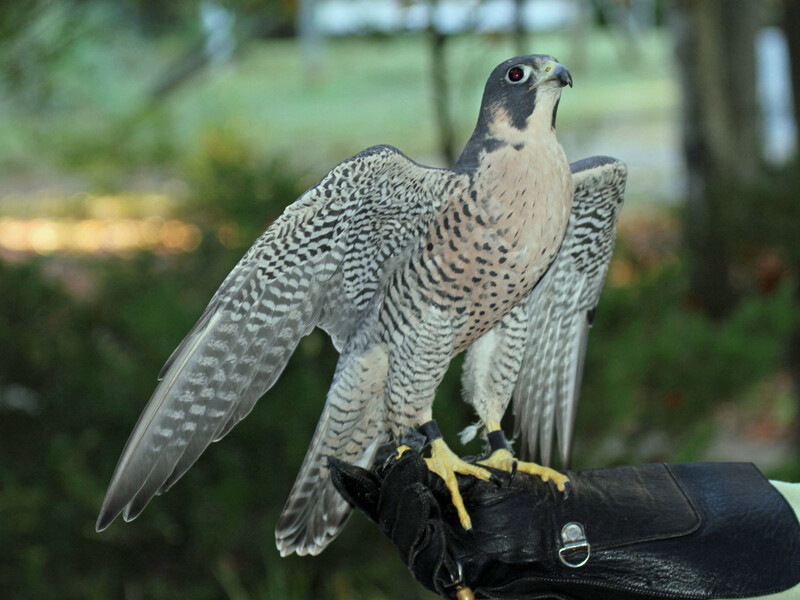 In 1999 the Peregrine Falcon was removed from the U.S. federal endangered species list. Although Peregrine Falcon populations have recovered nicely in many countries the continued use of DDT in some third world countries that overlap the Peregrines range and migratory path continues to present a challenge to the recovery of the bird. 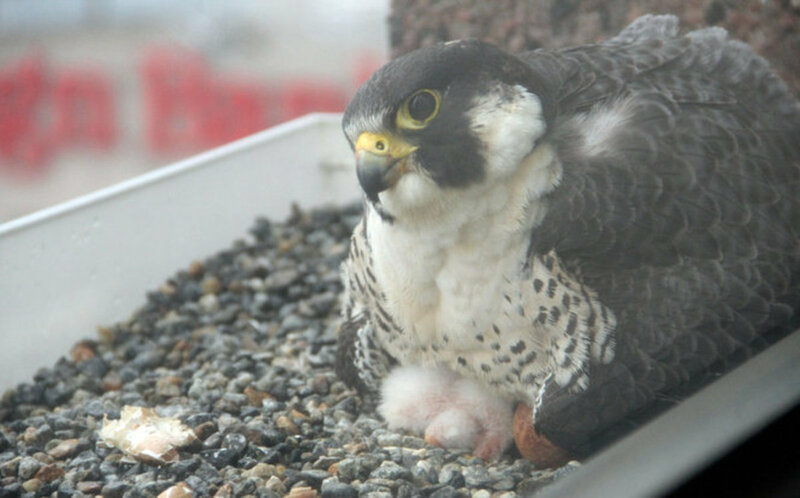 Many of the city dwelling Peregrine Falcons have become celebrities in their communities and Springfield, Massachusetts has embraced their nesting pair. 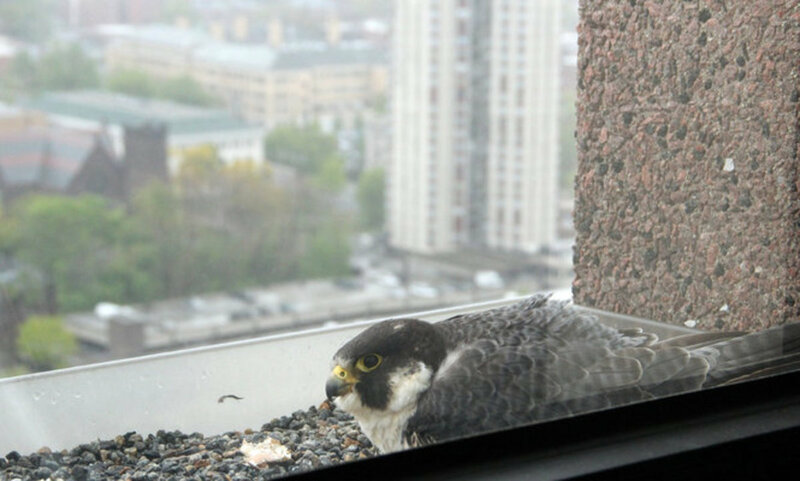 Each spring brings new additions to our local Peregrine pair that is currently nesting on a window ledge of the 21st floor of Monarch Place. These celebrities have their own live web cam and are frequently covered by the local news. 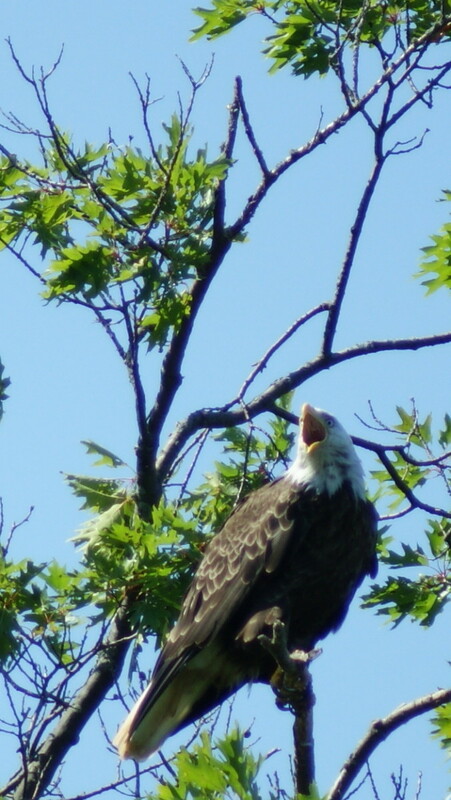 There are currently 25 nesting pairs in Massachusetts and they remain on the endangered list here. The Peregrine Falcon is the fastest flying bird in the world and is capable of diving at speeds up to 200 mph. 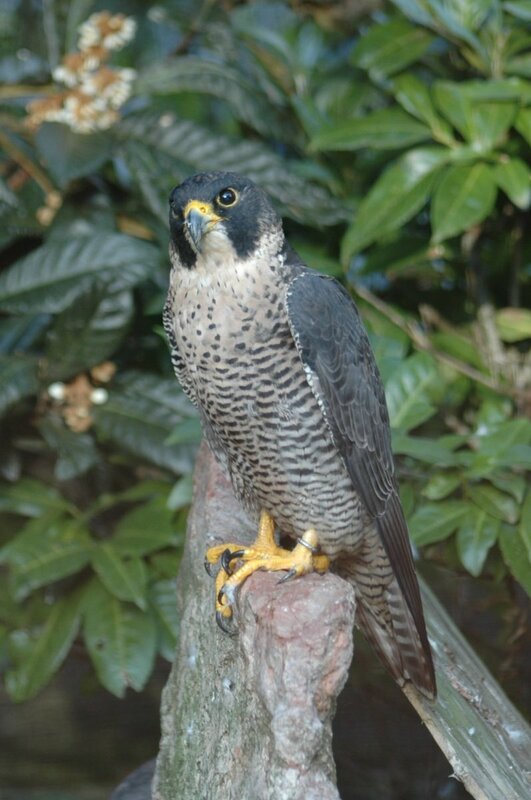 Peregrine Falcons can live up to 15 to 20 years. The Peregrine Falcon is also referred to as the Duck Hawk due to its habit of hunting waterfowl. Many Peregrine Falcons will migrate, especially those from northern regions although some will remain permanent residents. 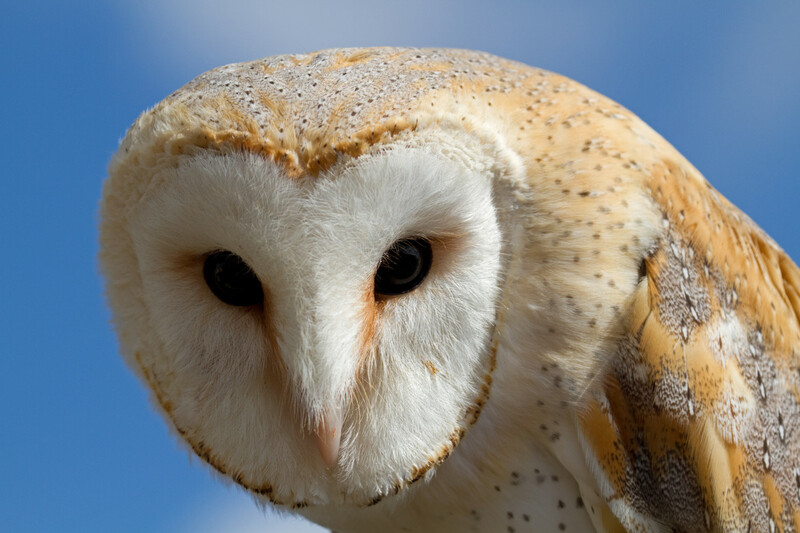 Those that migrate have been known to fly as much as 15,000 miles in a year. There are 19 subspecies of the Peregrine Falcon throughout the world each with a slightly distinctive look. The Peregrine Falcon is widely used by falconers primarily because of their amazing ability to dive at speeds of up to 200 mph. Thank you clinkypengi. One of my favorite topics. Welcome to HubPages. Have a great day. @tammyswallow. I'll have to find that poem and give it a read. Thanks for reading and commenting. Have a great day. @wewillmake. Yes they are the queen of raptors. An amazing bird. Thanks for visiting. Have a great day. @ chef-de-jour. Lucky you to have have a multitude of raptors in your area. Watching the Falcon swoop down to an unaware prey is an amazing sight. Thanks for reading and commenting. When we lived in Andalucia, Spain, at a height of 1300m peregrines were a common sight, vying with raven and hawks for air space- plus other larger raptors! There is enough freedom for them all though. 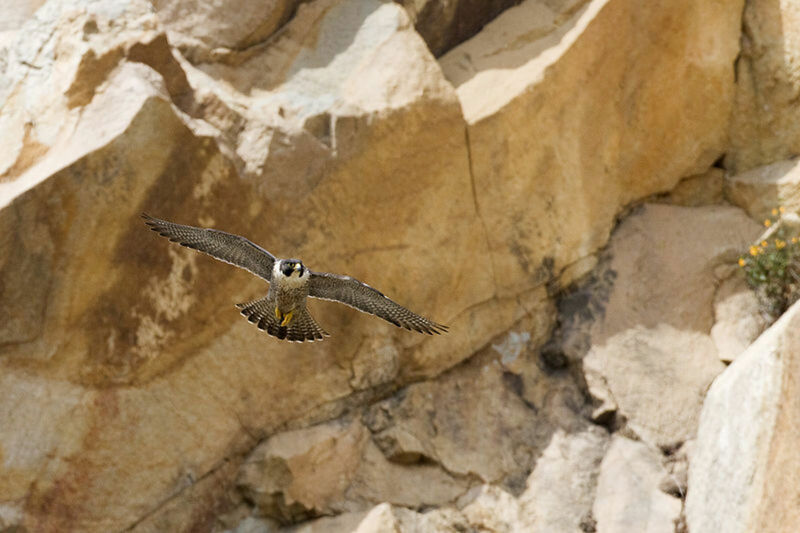 The peregrine is super fast as you mention and strikes unaware prey with unbelievable speed. Thanks for the run through and pictures. Its the queen of the predators... Nice hub.. Such beautiful and magestic birds. William Butler Yeats has a wonderful poem "The Falcon" and this is what I thought of when reading this and seeing the photos. I hope to see one in real life one day. Excellent! Thank You unknown spy. Appreciate you reading and taking the time to comment. Have a great day. Wow super great hub you have here! Thanks AnimalWrites. I started with the Red Tail Hawk and have sort of run with the theme for a bit here. They are beautiful birds. Thanks for reading and commenting. Hi manuspohr. Thank you for taking the time to read and comment. Have a great day. Hi James. Amazing aren't they? Apparently the Peregrine is a favorite of falconers because of their amazing speed and ability to dive. Appreciate the visit and comments. Thanks Lesley. I learned a few things also in researching this article. The Peregrine is a fascinating bird. Thanks for the votes and reading. Nice job man, is beautiful article, i love birds. 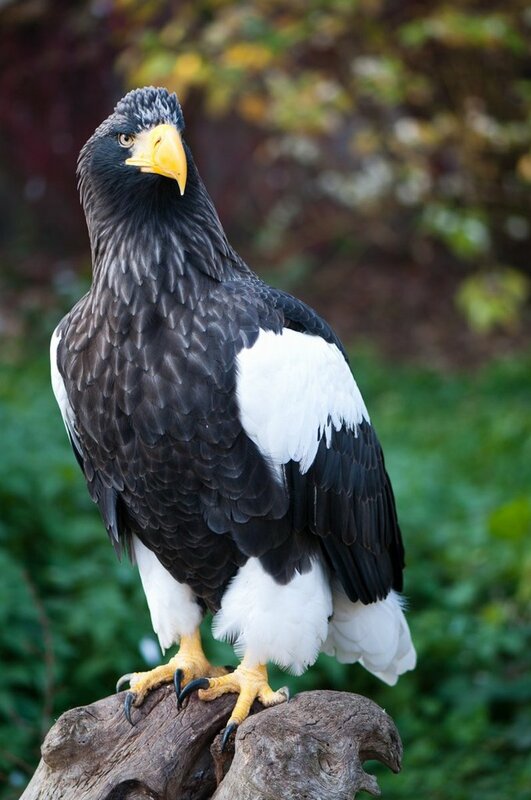 Another fantastic Hub about another magnificent bird. I remember seeing a peregrine in a falconry display. 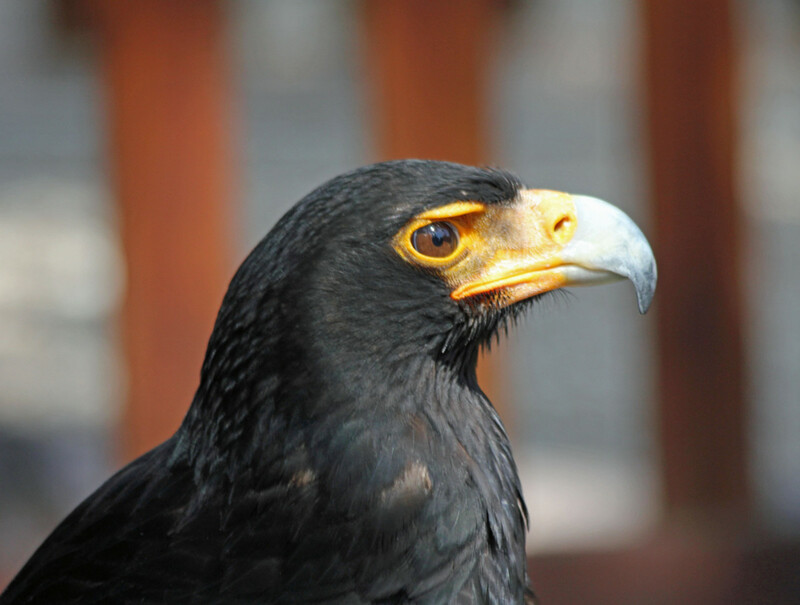 The falconer encouraged him to fly as high as possible (it helped that it was sunny and cloudless) He got so high, that all you could see was a tiny speck, all of a sudden he zoomed down and grabbed onto the dummy prey. It was such an awesome sight. Voted up, awesome, beautiful and interesting. The falcon is most definitely a marvelous bird. The area I live in has 3 rivers and these birds are well known to us. We also have some that nest on one of our office buildings. I didn't realize these birds, just like the morning doves, mate for life. Maybe humans should start taking notes. In any event, you presented a great informative article. I have learnt much from your wonderful article and 'interesting facts' on this fabulous bird. I didn't realise they are the fastest flying bird in the world or that they can live up to 20 years. Symonds Yat, which is just a short distance from where I live is famous for it's nesting Peregrine Falcons, many people visit there to catch a glimpse of them. Thanks aviannovice. Aprreciate that from someone who I consider to be an authority on birds. The nesting pair here in Springfield, MA are doing very well and all four chicks have been banded and are growing quickly. It's great to be able to follow their progress. Appreciate you stopping by to read and comment and the vote. Awesome and up. These are one of the birds that has moved into the cities and done very well by it. You did a great job on this hub. Hi Lenzy. I completely agree with you about the pictures and I always try to use my own but in this case there is only this one nesting pair and the Dept of Environmental Protection keeps a close eye on them and their nest. 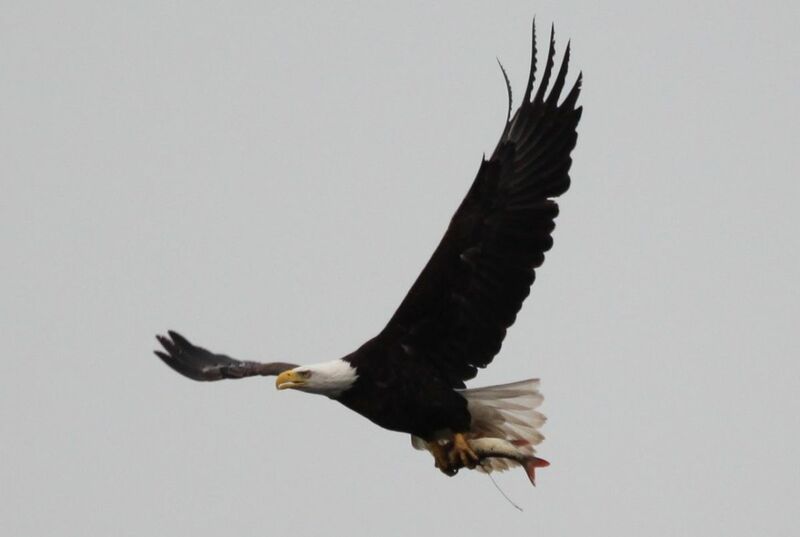 The pair are occasionally seen hunting in the sky's above Springfield but I've never had an opportunity to photograph them. Maybe someday. The nest is on the 21st floor of a building and they don't let the public view it. Anyway, appreciate you reading and the nice comments. Have a great day. Thanks Suzie. I wasn't going to write about the Peregrine because I don't have any pictures of them but they are the Rock Stars of Springfield, Massachusetts so I thought it was only fitting to do an article about them. It was a good year for this nesting pair as all four chicks are doing well. Last year this pair unfortunately lost three chicks in the freak tornado that went through downtown Springfield. Thanks for reading and the vote. 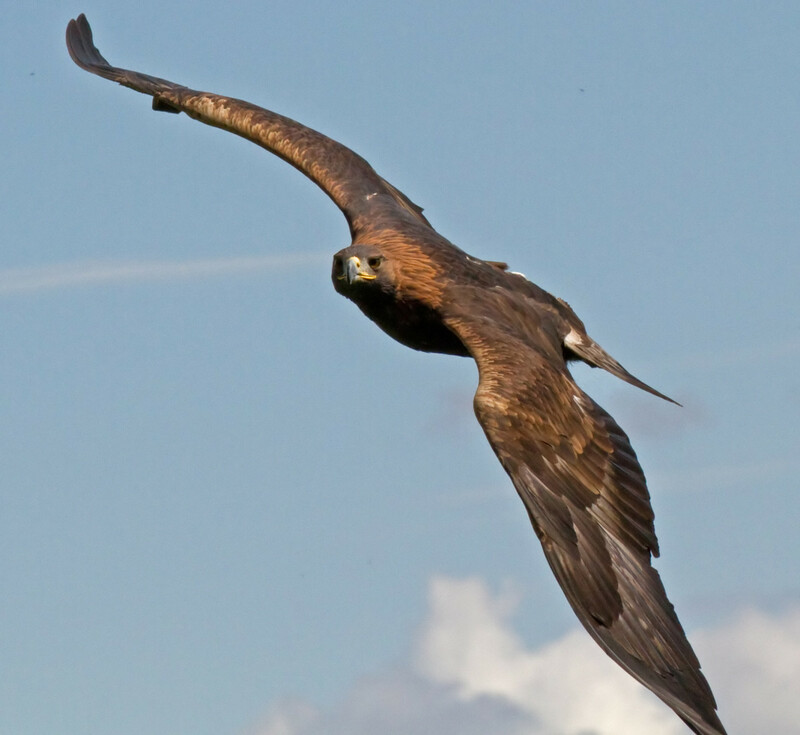 Super interesting article bdeguilio, I'd no idea they are the fastest bird and can dive at such speed! Really interesting and very informative in a lovely style.Voted up up up!! !